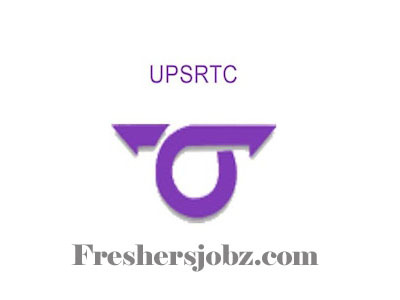 UPSRTC Notification 2018.Uttar Pradesh State Road Transport Corporation UPSRTC has released a notification for the recruitment of Samvida Conductor vacancies.Check the eligiblity and notification prior to apply for the positions. 12th with relevant eligibility with good academic records from well recognized Board. Age: Age between 18 to 40 Years. Candidates Can Apply on or before 30-10-2018. Uttar Pradesh State Road Transport Corporation, HQ, Tehri Kothi, MG Marg Lucknow - 226 001.